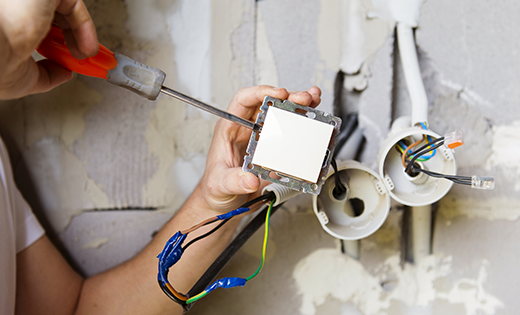 If you need electrical contracting for a residential or commercial construction project on the Sunshine Coast, there’s no better team to call than Laguna Electrical Services. Our company has been engaged to work on diverse construction projects over the years including apartment blocks, shopping centres, spas, resorts and residential premises. We are proud to have successfully collaborated with high profile companies including ADCO, Accord Homes, Hutchinson Builders and AV Jennings. To obtain a quote on your electrical and communication needs for your next project, simply contact us via email or telephone.